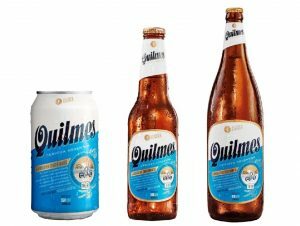 Morgenrot’s iconic Argentine beer brand Quilmes has undergone a full brand revamp including a new eye-catching packaging makeover of its bottles and cans. 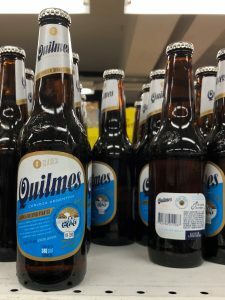 Renamed Quilmes Clasica, the famous brand first launched in the UK over a decade ago and has quietly developed a passionate following in the ON/OFF trade and among consumers. Imported by Morgenrot since 2008, the brand is a mainstay in the growing Argentine restaurant and pop up food scenes, plus in the UK bar sector and has benefited from its association with the UK polo scene and Argentine football culture. Proudly remaining a genuine import, Quilmes Clasica is only brewed in Argentina. Quality and provenance are assured from the use of the finest Patagonian hops, malted barley grown in the Pampas and pure water from the Andes. The Quilmes brewery’s supreme lager is available in bottles in 24 x 34cl & 6 x 97cl and in cans in 24×35.5cl. 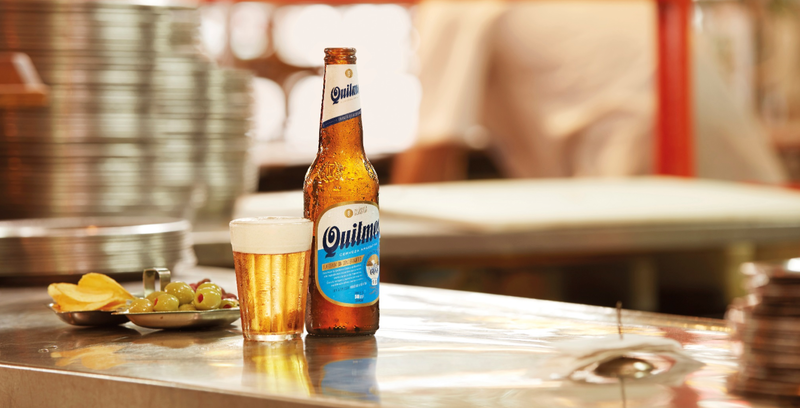 Quilmes Clasica – Brewed to 4.9%, Quilmes is a classic lager that reflects its brewing heritage: golden colour, rich texture, refreshing light hoppy taste with a crisp, dry thirst-quenching finish. The Quilmes’ beer quickly dominated the drinks market in Argentina with outlets in all major cities. Having acquired several more breweries, they made the first malt from Argentine barley in 1921 and this enterprise supplied not only their own breweries but practically the entire national beer industry. Quilmes is “Argentina’s Favourite Beer” – and this Argentinian icon is enjoying an international reputation with export growth in the Americas, Asia, Australia and Europe. Established in 1970, Manchester-based Morgenrot supply a sublime selection of wines, beers, ciders and spirits nationally including Krombacher, Windhoek, Tribaut, Loxarel, Supper Club and Vallemajor to name a few. The company recently launched an exciting range of Spanish Vermouths and Gins. For more information on the Quilmes, contact Morgenrot on (0845) 070 4310, email enquiries@morgenrot.co.uk or follow on Twitter @Morgenrot_Group.